Annalies G. van der Valk – Denver – Stoorman, Hanson & van der Valk, P.C. Annalies prides herself on listening to her clients, getting to know each client personally, and making accomplishing their goals her top priority. Annalies joined the firm as an associate in 2009 and became a partner in 2017. Her practice encompasses domestic relations litigation, general civil litigation, and appeals. Annalies represents clients throughout all phases of litigation, as well as in alternative dispute resolution (mediation/arbitration), and on appeal. She is licensed in Colorado State Courts and in the U.S. District Court for the District of Colorado. 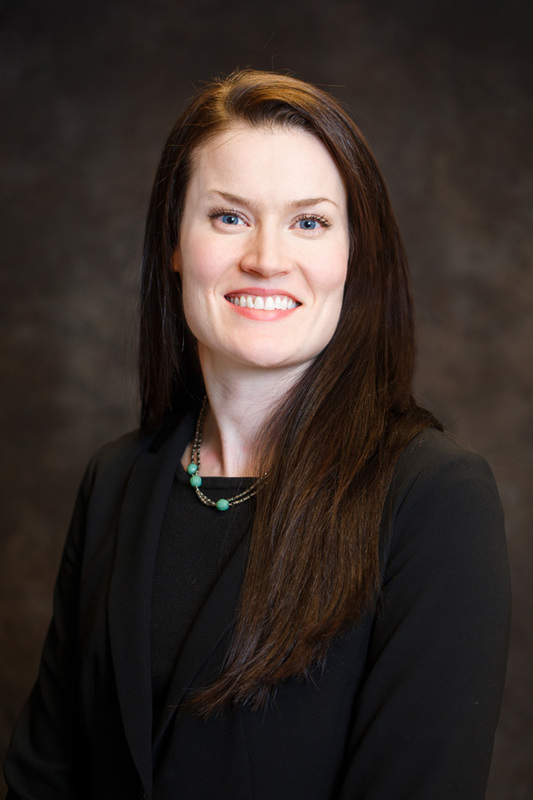 Prior to joining the firm, Annalies previously served as law clerk to the Honorable Tamara S. Russell of the First Judicial District of the State of Colorado. She attended the University of Iowa College of Law, where she graduated with distinction and was a member of the Journal of Gender, Race & Justice. Annalies received her undergraduate degree from the University of Kansas. University of Iowa School of Law, With Distinction, 2007, J.D. University of Kansas, 2004, B.A.